Worldgate llc’s Strategic Leadership Advisors are catalysts for positive, proactive change in organizations seeking successful solutions for integrating people, process and technology. Our expertise includes organization and leadership development with a focus on digital transformation, including vision and strategy, change management, team development, IT process improvement, high-level implementation and systems integration. As Leadership Coaches, we assist our clients to successfully move forward and create environments for innovation, change, increased productivity and organizational well-being. Leaders come to know and embrace their leadership styles, improve their communication skills, increase their emotional intelligence and effectively impact change. As Process Consultants, we use a systems approach, supporting leaders to meet organizational goals by clarifying strategy and methodologies, facilitating change, strengthening trust, improving communications and building capacity. We help individuals, teams and organizations achieve breakthrough results. Successful entrepreneurs and executives value our Advisors’ keen intuitive, challenging and empathic thought-partnering to enhance their creativity, leadership, resource management and business success. Clients include entrepreneurs, corporate, non-profit organizations, educational institutions and government agencies. Scott is a successful entrepreneur, business leader and executive coach. 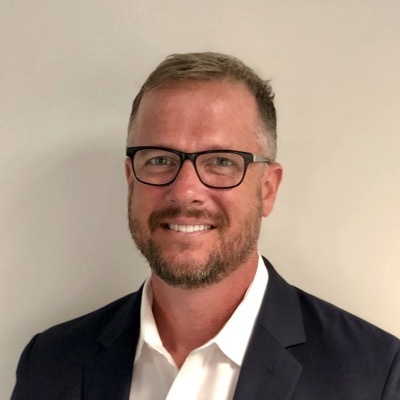 He has more than twenty years’ experience developing strategic IT implementations and change management in US telecom and education sectors. Change initiatives in the public sector include data warehouse systems design and integration, staffing and training. 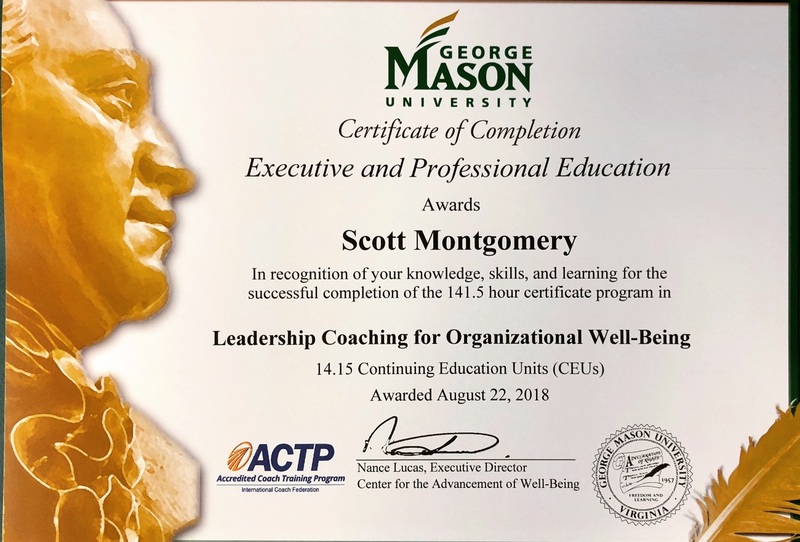 Scott’s leadership approach starts with employee well-being, growth and fostering a learner mindset. 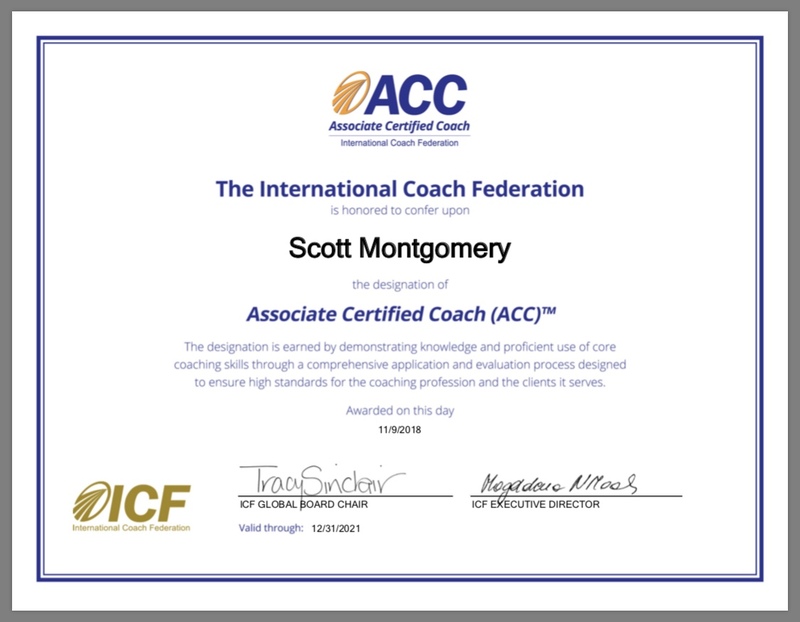 He has successfully obtained an ICF ACC accreditation and graduated from George Mason University’s certification program as a certified leadership and organizational well-being coach. Gretchen is a seasoned process consultant, leader and catalyst for change. As Vice President of Organization and Strategic Leadership, she works closely with our Clients and Advisors to discern, design and deliver outstanding results. 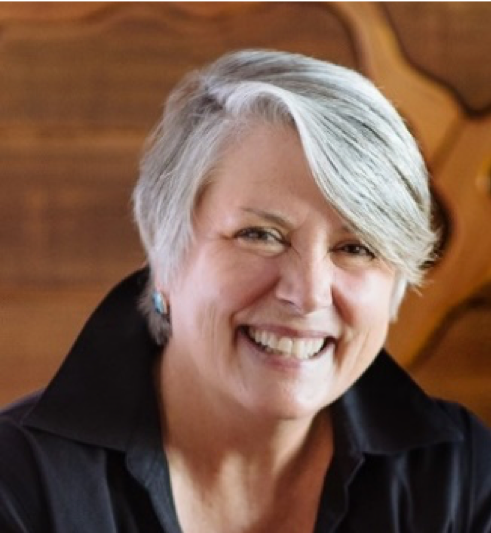 An Organization Development Consultant and Executive Coach, with more than twenty five years’ experience, Gretchen assists senior leaders, teams and boards to articulate vision, mission, values, build capacity and manifest successful outcomes. Client organizations include global development, financial services, education, senior living, healthcare, hospitality, public sector and community leadership. Gretchen holds a BA in Education from Mercyhurst University, MS in Organizational Development from American University and certification in Transformational Leadership Coaching from Georgetown University.